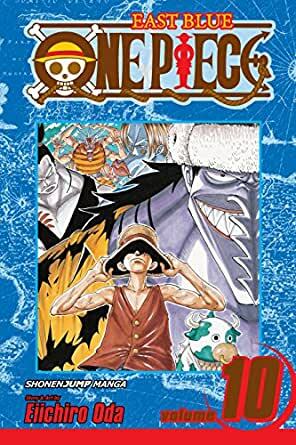 Luffy's navigator, Nami, has been working all along for "Saw-Tooth" Arlong to steal enough treasure to buy back her village. In return, the pirate has handed over her fortune to the Navy! Now Luffy and his crew prepare to risk their lives for Nami's sake against their most ruthless opponent yet.